Merrell presents the new model Coldpack Ice+ Mid, perfect for tackling winter. 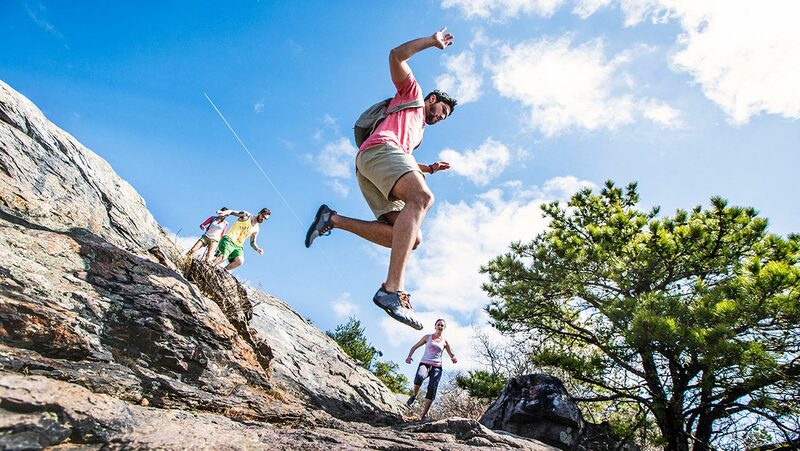 Equipped with Vibram Arctic Grip sole developed exclusively for Merrell, it offers excellent grip on wet ice and is perfect for more demanding excursions. The shoes feature protective toe caps, removable insoles, EVA midsole for optimum cushioning, and the Merrell Air Cushion system in the heel to absorb shock and increase stability. 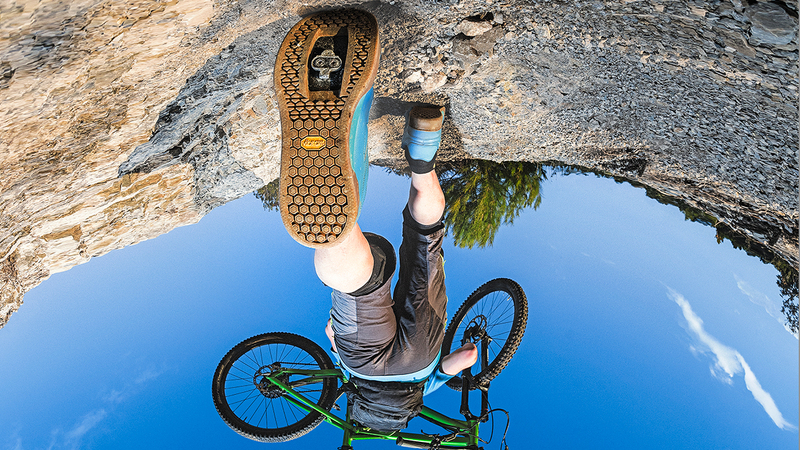 Vibram® Arctic Grip sole with articulated and aggressive design. 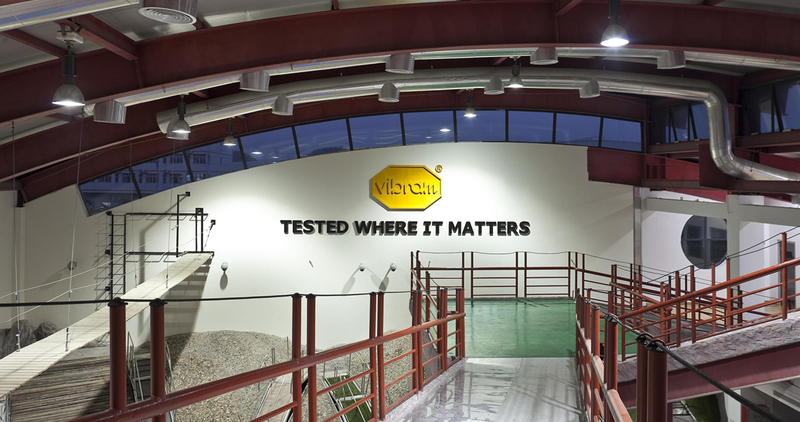 The sole, made with the Vibram Icetrek compound, works well at very low temperatures and is also suited to indoor environments.